B.ROT12W is a 12-channels transmitter, frequency 433,92MHz, controlled by means of a SAW resonator. With this transmitter it is possible to control up to 12 different roller shutters, or up to 12 different sets of roller shutters. 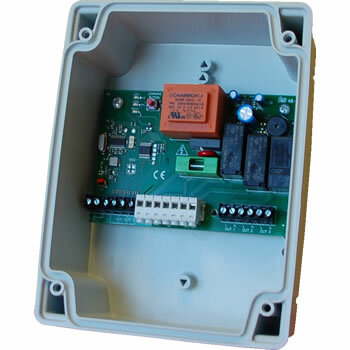 MICROCAP 16 Control unit suitable for rolling shutters and awnings. Compatible with KAIROS (light, wind, rain and snow), KAIROS DUO (light, wind), AXEM (wind and inclination) and CLARUS and B.RO transmitters. 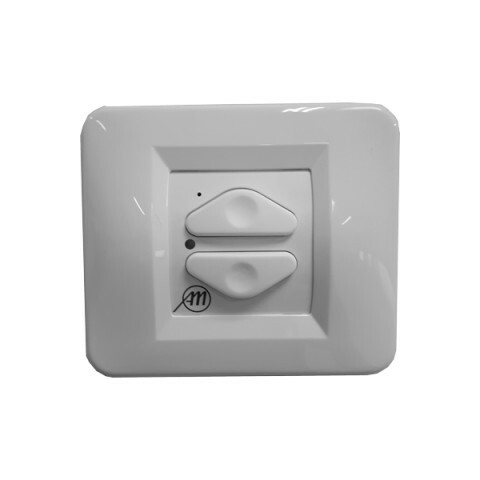 Automatic opening and closing thanks to the wireless light and wind sensor. 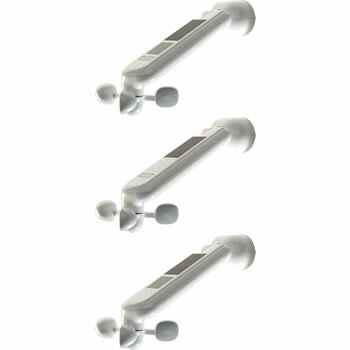 Vibration wind sensor for awnings. 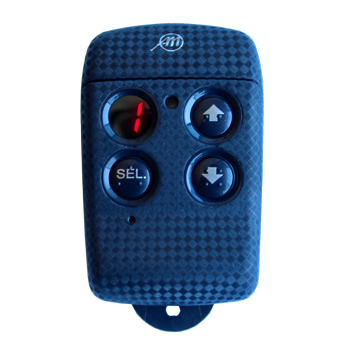 AXEM Vibration wind sensor. Powered by 2 batteries 1,5V AA type and radio transmission at 433,92MHz. 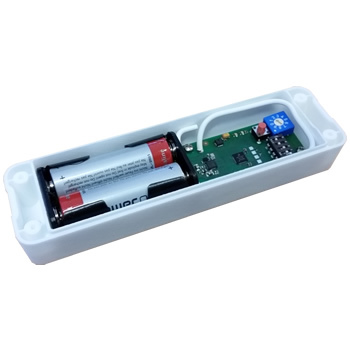 The sensor is able also to detect the inclination of the awning to identify a lowering due to the weight of the snow (or rain) that is deposited above (inclinometer function). 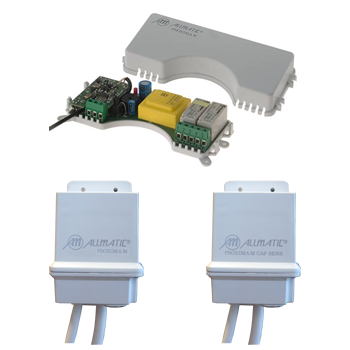 Climatic sensors with mains supply 100-240Vac. KAIROS Climatic sensor. Light, wind, rain and temperature sensors. Mains supply 100-240Vac, radio transmission at 433,92MHz. 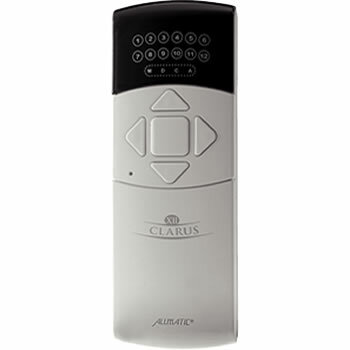 KAIROS DUO Climatic sensor. 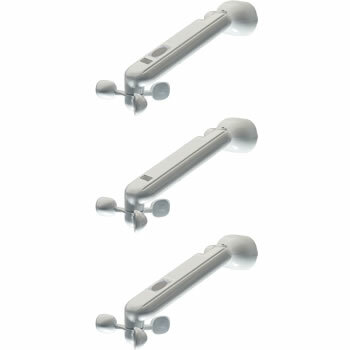 Light and wind sensors. Mains supply 100-240Vac, radio transmission at 433,92MHz. KAIROS PERGOLA Climatic sensor. 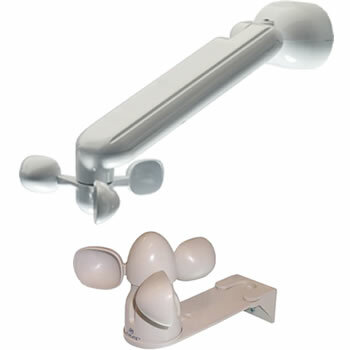 Wind and rain sensors. Mains supply 100-240Vac, radio transmission at 433,92MHz. Control unit for pergolas. Allows the safe operation of your pergolas according to the weather conditions. Power supply 230Vac, 50 Hz, courtesy light output. Control unit for sunshades with anemometer input. Protects your sunshade from the wind. B1VR PROX Control unit for 1 sunshade. B2VR PROX Control unit for 2 sunshades. 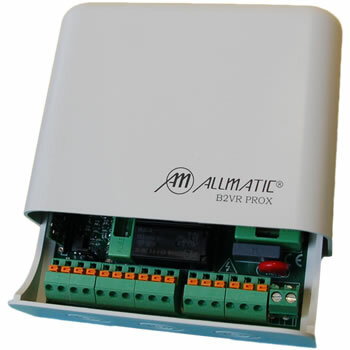 Control units for roller shutters with broad band (PROXIMA S) or narrow band (PROXIMA W), receiver and rolling code decoding on board, compatible with B.RO and CLARUS series. Miniaturized version with watertight box (PROXIMA M). Self-learning for single and group controls up to 1000 transmitters. Power supply 230Vac, 50Hz. Maximum motor power: 500W. 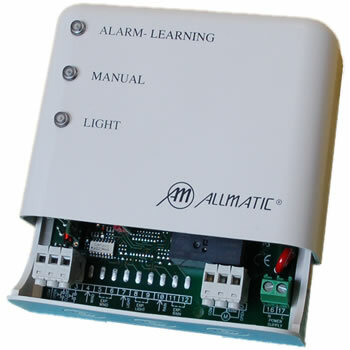 PROXIMA M LAMP Control unit suitable for the actuation of light at distance by wall switch or by radio. 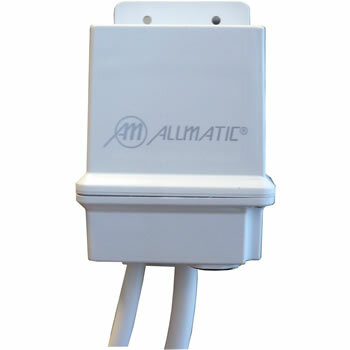 Compatible with the series CLARUS and B.RO transmitter.